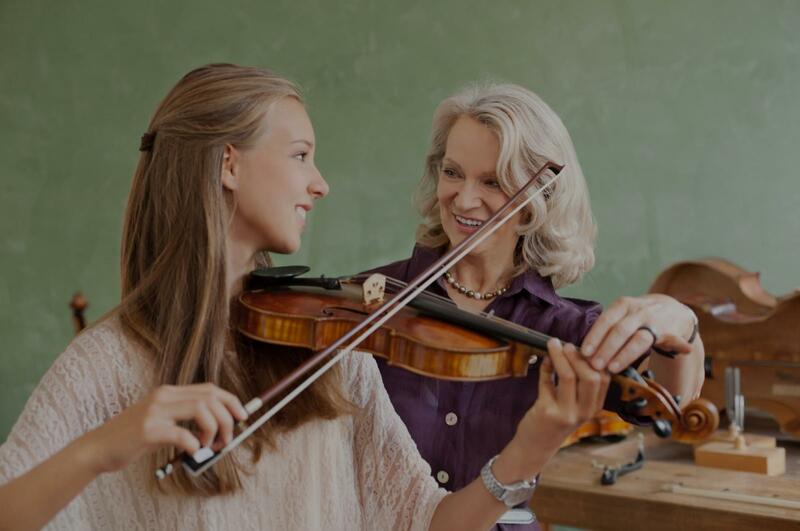 Aurora, CO Violin Lessons Near Me | Fun Classes. Top Tutors. Check out some of our most popular teachers near Aurora, CO including Denver, Littleton, Englewood, Arvada and Parker. Students will work within a variety styles of music including the Suzuki method, fiddle and popular music. Good technique will be emphasized that will improve sound and intonation and musicality. Games and various practice techniques emphasizing visual, aural and physical learning modalities will help students enjoy lessons and learn more quickly. Hi. My name is Dan Christian. I play a lot of different instruments and have been teaching for thirty years! I received my Bachelors of Music Education from University of Northern Colorado and my Masters of Music from Colorado State University. I just retired from public school teaching and enjoy working with students of all ages. My goal is to help students learn to play their best and have fun using their learning style be it visual, physical or aural methods. The instruments I specialize in are violin, viola, bass, electric bass and guitar. I look forward to meeting you, helping you to play your best and getting to know you! Dan is a wonderful teacher. My 14 years old daughter has been taking violin lessons from him, and she likes each lesson with Dan. He is very knowledgable and professional. He is also very good with children; he is extremely patient, gentle, and encouraging. Thank you Dan! I've had Dan teaching my 4 yr old for about a month now and so far it's going great! He's very good with young kids and has a gentle approach. Awesome instructor and awesome guy! Learned a lot in one lesson! Violin Lessons for beginners and intermediate. Can't find a teacher in Aurora, CO? aging, patient, well structured, and inspiring as a teacher. I would recommend lessons with Miss Autumn to anyone looking for an outstanding teacher. Well worth every penny!" d a tremendous amount & will be properly prepared in technique, form, tone & overall knowledge to play with confidence. Although my daughter hoped she'd be playing by now, she's become even more motivated to practice now that she understands there is so much more to the violin than playing a song. We look forward to seeing our daughter grow under Nicole's direction." "My girls are very excited at Autumn's knowledge and look forward to playing again!" "Nicole does a great job explaining why the basics are important now and will be even more so as progress is made"
Denver, CO teacher: Julia (. mend Nicole to anyone looking for lessons." "Brandon has thoroughly enjoyed his violin lessons with Autumn - he's learned a lot." "Nicole has been flexible with us and has engaged and encouraged my son to want to continue violin."